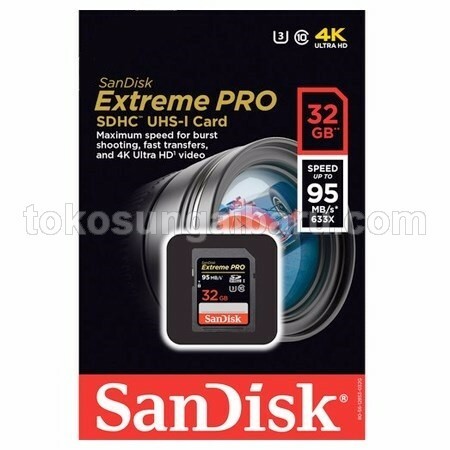 SanDisk Extreme Pro SDHC and SDXC UHS-I cards deliver the highest video performance with Class 10 rating plus UHS Speed Class 1 (U1) to support cinema qualityFull HD (1080p), 3D, and 4K video. 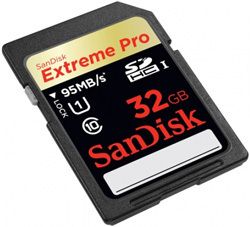 SanDisk Extreme Pro SDHC and SDXCUHS-I Cards are shockproof, X-ray proof, and waterproof and ready to handle whatever life throws at them. 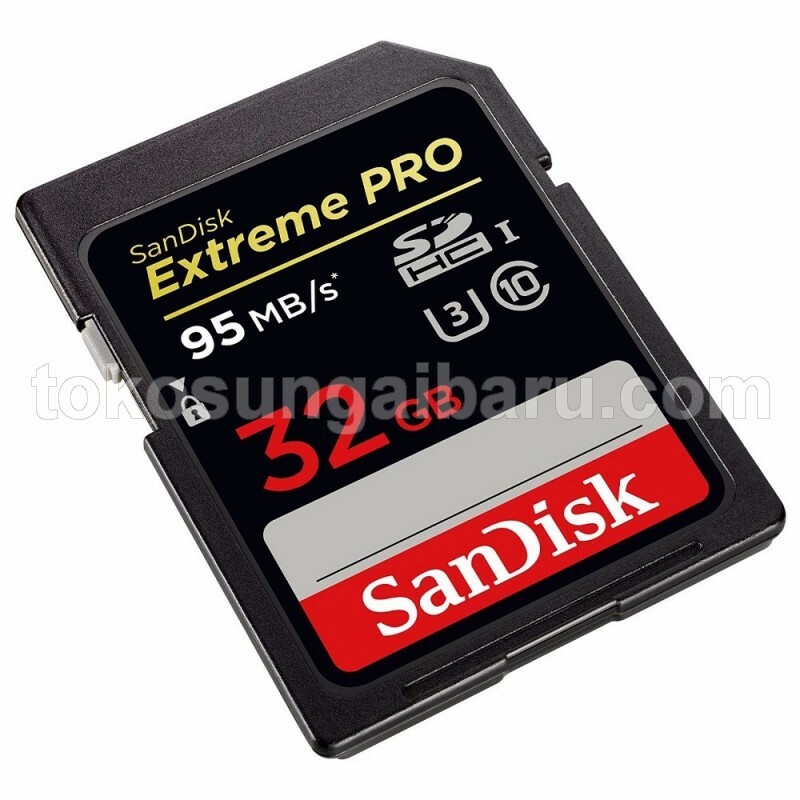 You can capture memories in almost any climate the card operates in temperatures ranging from -13 to 185 degrees Fahrenheit. 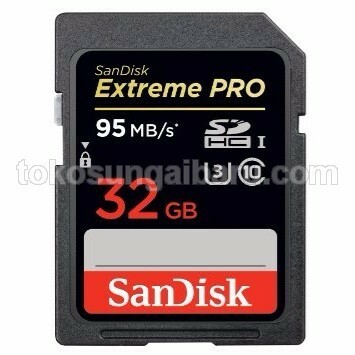 The SanDisk Extreme Pro SDHC/SDXC UHS-I Card is backed by a 5 years warranty.